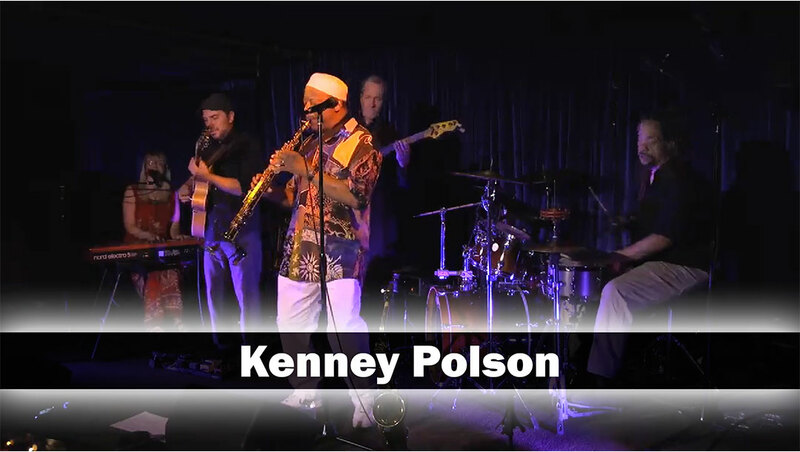 Jazz saxophonist Kenney Polson is also an accomplished composer and educator. Based in the Pacific Northwest, he has lived and performed in over 50 countries. Known widely as a smooth jazz artist, his seasoned musical style incorporates Latin, classical, New Age, rhythm & blues, funk and gospel influences. Polson has appeared on U.S. television with jazz greats Kenny Burrell, Jimmy Heath, Phil Woods, David Sanborn and Wynton Marsalis. 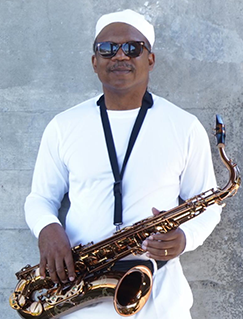 He has performed live with Joe Williams, Gil Scott-Heron, Michael Henderson, Norman Connors, Bettye Swan, and Lee Garrett, playing concerts, clubs and festivals on both coasts. He has toured Japan, Korea, Hawaii, Colombia, Brazil, and over a dozen Caribbean Islands. In 2016 and 2017, he toured extensively with Rick James’ Original Stone City Band playing major festivals on both coast. His 2019 album For Lovers Only is soaring on major U.S jazz charts. See Kenney’s Biography for much more!